I was cleaning out my freezer in preparation for Frozen Food Month in March, when there are bound to be great sales on frozen food. I found some package of spinach (bought on sale with both Publix store coupons and manufacturer's coupons). I remembered a recipe from my mom for Macaroni and Spinach Casserole - the only way I'd eat spinach when I was a kid - so I thought I'd try it out again. My mom compiled a cookbook of her recipes and gave copies to my sister, my sister-in-law, and me, so it was easy to find the recipe. 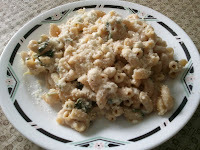 But I made a few changes - I replaced her original tomato sauce with jarred Alfredo sauce, and I added garlic and pepper. And I changed the regular pasta to whole wheat pasta. It was yummy! I'm so glad I tried this recipe again. Preheat oven to 350 degrees. Cook spinach in the microwave according to package directions. Drain and allow to cool. Cook the macaroni according to package directions. Drain and allow to cool. 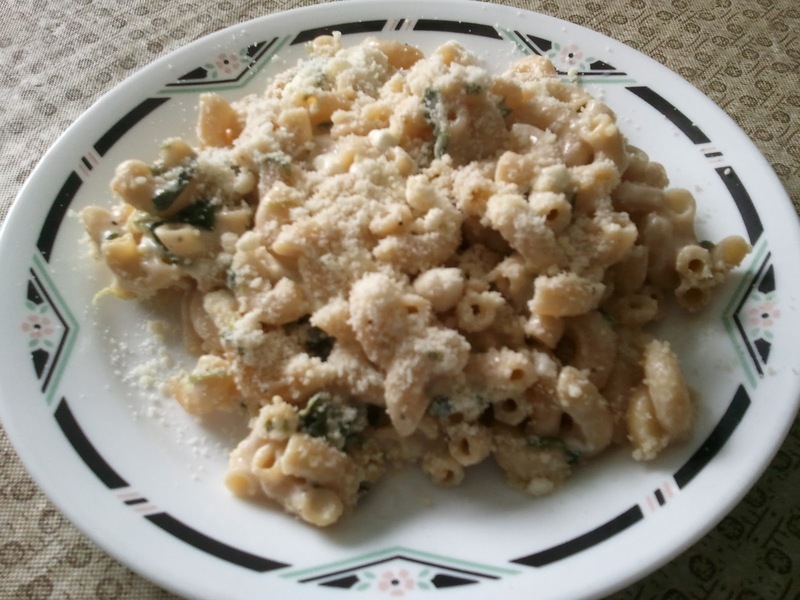 In a large bowl, combine the spinach, ricotta or cottage cheese, eggs, Parmesan cheese, and spices. Mix well. Add the macaroni and toss until well combined. Add the Alfredo sauce and mix until the pasta is coated in the sauce. Pour the mixture into a baking dish and bake at 350 degrees for 20-25 minutes. Allow to cool for 5 minutes before serving. Then check out DealChicken.com. DealChicken Travel delivers deep discounts on travel, from quaint bed & breakfasts to tropical escapes. Sign up for the weekly email and discover great deals that set you free to explore! Click here to check out DealChicken. 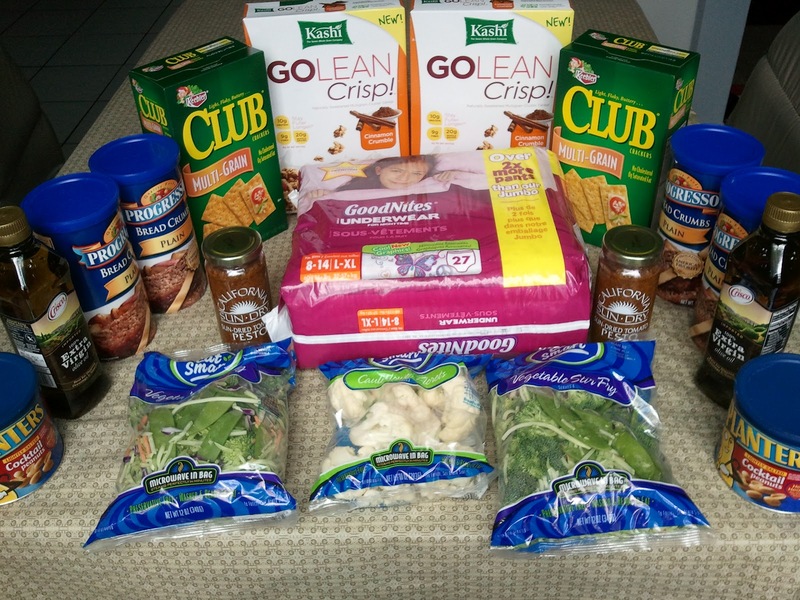 Here are this week's five most printed coupons from Coupon Network. Have you printed them yet? It's the end of February - print those coupons! It's almost March - wow, two months of 2012 are already gone! Be sure to head on over to these online coupon sites to print coupons before they disappear! Or, even better, the coupons may reset - so you can get two printings today and two more tomorrow! 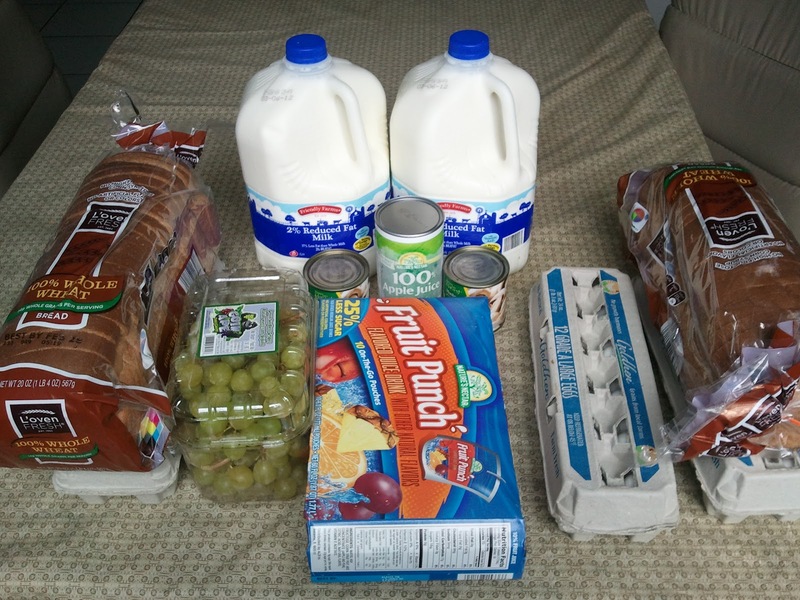 Here are some of the best Publix deals I've found that are available from Thursday, March 1, 2012, through Wednesday, March 7, 2012. The prices are for Miami-Dade, Broward, Palm Beach, Martin, St. Lucie, Indian River, Okeechobee, and Monroe counties, including the cities of Miami, Fort Lauderdale, West Palm Beach, Stuart, Port St. Lucie, Vero Beach, and Key West. Manufacturer's coupons are shown in dark blue writing; Publix or competitor store coupons are written in light blue highlighting. That way, you'll be able to tell whether you can use both Publix and manufacturer's coupons together to get an even better deal! Don't understand an abbreviation here? Check the coupon glossary. This is not a complete list of all deals available at Publix this week. 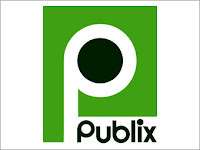 Please check I Heart Publix or Southern Savers for a complete list, but please note that the prices listed may not be accurate for the South Florida area. I love tea! I start each morning with a cup of tea. And I love finding great deals on tea! 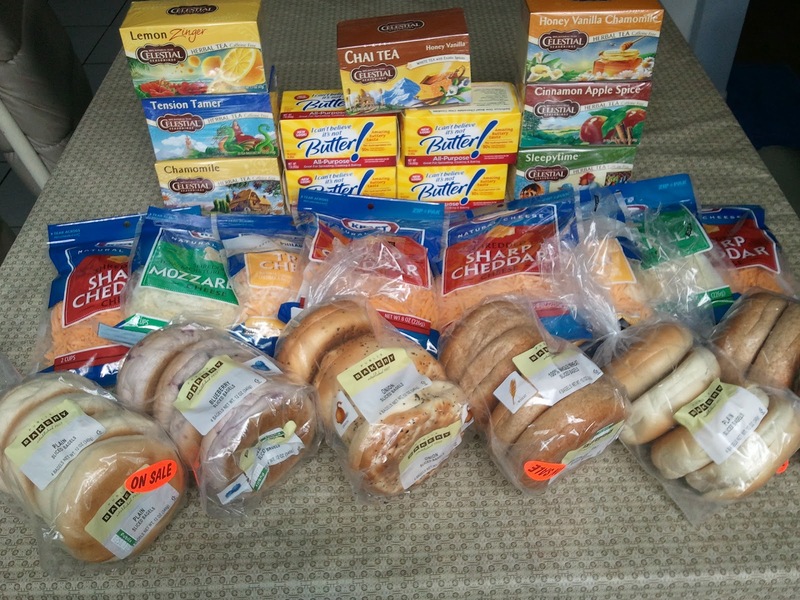 A couple of weeks ago, I bought two boxes of Lipton tea - 100 ct - for 1.27¢ per bag. And last week I got 7 boxes of herbal tea for 50¢ per box. But sometimes I like other types of tea, like green tea. So I was happy to see this new coupon for Lipton green tea. Combine this with a great deal, like the Unilever deals at CVS (buy $10 of Unilever products, get $3 in Extra Care Bucks) to save even more. If you like soymilk, almond milk, or other products from the Silk line, here are some coupons that will help you get them for less. Combine with a store sale to save even more! Craftsy, the daily deal site for crafters, just got even better. Besides the great deals on craft supplies and their Quilt Block of the Month classes, Craftsy has just added a new Pattern Marketplace. The Pattern Marketplace section of Craftsy is the fastest-growing online marketplace for crafting patterns. You'll find all kinds of patterns there from indpendent designers at the lowest prices around. You'll find patterns for crocheting, embroidery, felting, jewelry, knitting, paper crafts, quilting, sewing, and many other crafts. Check out the Craftsy Pattern Marketplace! I love trivia - the more obscure, the better! So when I saw this infographic, I knew I had to share it with you. Here are some fascinating statistics about home decor in the United States, brought to you by HauteLook. Who knew that folks from Alaska and Hawaii bought more office supplies? Or that Nevadans bought more dinnerware? 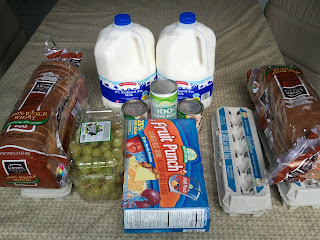 This week, I took four trips to the stores - two to ALDI and two to Publix. I skipped the drug stores this week - I have plenty stored in my personal care stockpile, and the sales at CVS and Walgreens have been very disappointing. And my year's total savings is 49.97%... one more dollar and I'd be at 50% for the year! My average for the year is $77.69, safely below my budget of $80 per week. For the year (9 weeks), I spent $699.19 for items which retailed for $1397.46, and saved $698.27, or a 49.97% savings. 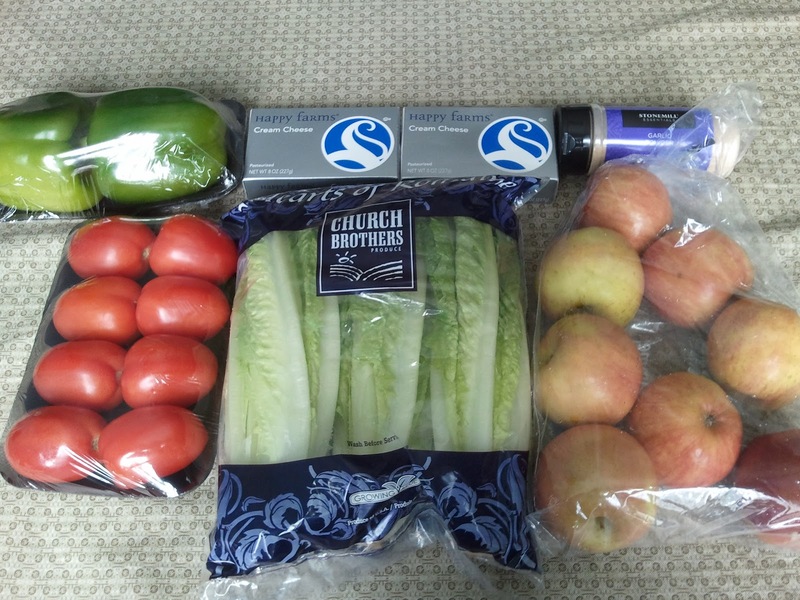 That's an average of $77.69 spent each week for a family of five (husband, wife, and daughters ages 14, 11, and 6), including lots of fresh produce, dairy items, and kosher meat. We have winners for the Growing Culinary Herbs in Containers giveaway! If you weren't a winner, you can still get a copy of Growing Culinary Herbs in Containers. It's available at Amazon.com for the Kindle. If you don't have a Kindle, you can get the Kindle Cloud Reader for Windows, Mac, iPhone, Android, or other operating systems. You can get a 7-day pass to any of the 400+ 24 Hour Fitness locations. Try the fun group exercise classes. No appointment is needed, and you won't experience any sales pressure. Or, get a free one-week pass to Curves. Burn up to 500 calories with their 30-minute workout, which combines strength training and cardio for a workout that works your entire body, from head to toe. It works every major muscle group and gives you results that last. Sign up for 24 Hour Fitness or Curves today! 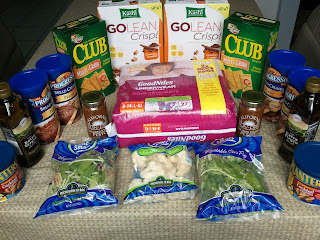 SavingStar is giving away 6 months of free groceries! 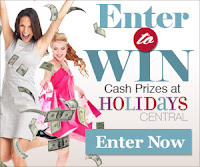 To enter, click here, then press the green "Enter" button. You can get more entries by referring friends to SavingStar. And while you're at it, link these e-coupons to your store rewards card to save! Buy 2 Musselman's® Apple Sauce (46-48 oz. size), Save 50¢.